A WIN-WIN OPPORTUNITY! 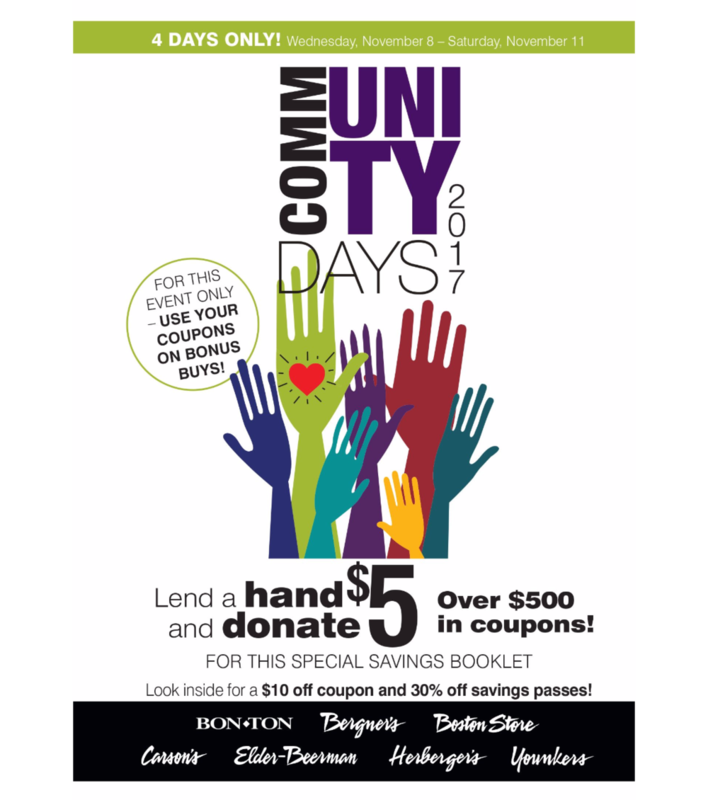 Purchase a $5 Community Days coupon booklet and save on great products while supporting your community! 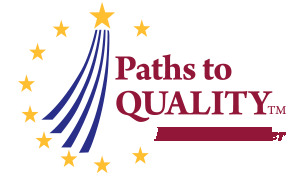 100% of booklet sales benefit Martin Luther King Montessori School. Use your coupons on Bonus Buys Wednesday, November 8 - Saturday, November 11. - $10 off a regular or sale price item of $10 or more. - Up to 30% off a regular or sale price purchase. - Up to 30% off a Yellow or Black Dot purchase. - Over 30 exclusive merchandise offers. Older Post2017 SmartStart Art Auction - Guests, Artists, Sponsors - Learn More!